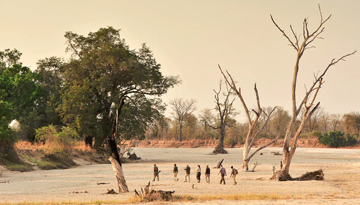 Lusaka is the largest city and capital of Zambia, and has become a sort of boom-town of late. With more buildings and infrastructure going up and being laid all the time, the city is constantly growing, and makes a good base for discovering the surrounding area as it connects to the four main highways heading north, south, east and west. Also there is a lot of way to book your cheap flights to Lusaka from London via Nairobi to make your travel time at short. The Cairo Road is the main shopping and business district, and there is a good selection of chain stores and shopping centres that would satisfy any shopaholic, and covered markets sell a vast array of goods from souvenir to spare automobile parts. 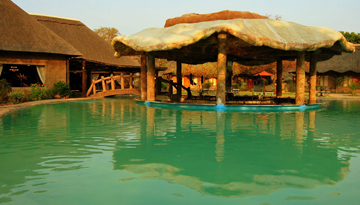 Lusaka's main attraction is arguably the beautiful Munda Wanga Environmental Park, which features a wildlife park and sanctuary, botanical gardens, recreational village, environmental education centre, picnic areas, swimming pools and relaxing terrace bar. Other notable attractions include The Henry Tayali Gallery, which holds exhibits of local, unique and professional pieces of art, and the wildlife ranch, Lilayi Lodge, home to antelopes, elephants, giraffes, zebras and lions. It offers game drives and swimming. Kenya Airways offering cheap flights to Lusaka - £350 incl. return from Heathrow. Chrismar Hotel Lusaka provide 4 Star accommodation with Twin Standard Room Only just for £59. 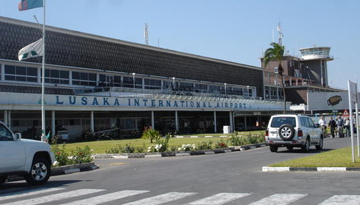 Fly from London - Lusaka & Stay for 7 nights with 5 star accommodation. Room Only.